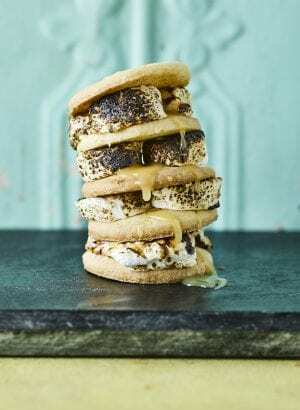 What if you could make your own desserts and eat them outside, impressing your friends and family with your sweet tooth cooking skill and complimenting the season with some summery desserts in the process? Win-win, right?! Here’s our list of some super easy summer desserts that are really simple and pretty quick to make, but will be sure to impress! Let us know which you like the look of the most in the comments! Fool is the right word! 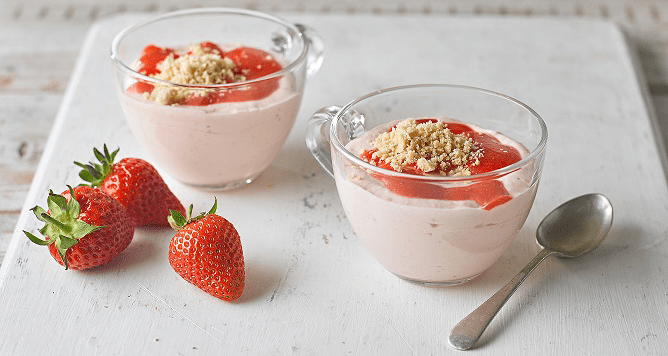 This dessert is stupidly easy to make, using fresh strawberries to give it a summery feel. It’s a reinvention of the tennis watching classic strawberries and cream combo. 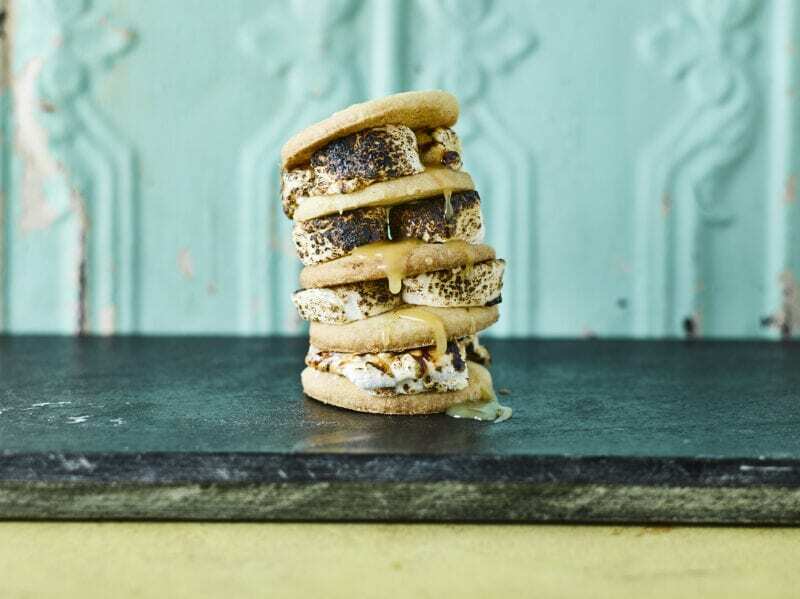 Another “Britified” import, we’ve taken the campfire classic for children all across America and adapted it to the British palette by making homemade shortbread and a decadent sweet lemon curd sauce to replace graham crackers (no huge loss, they’re just an American version of digestive biscuits) and chocolate. 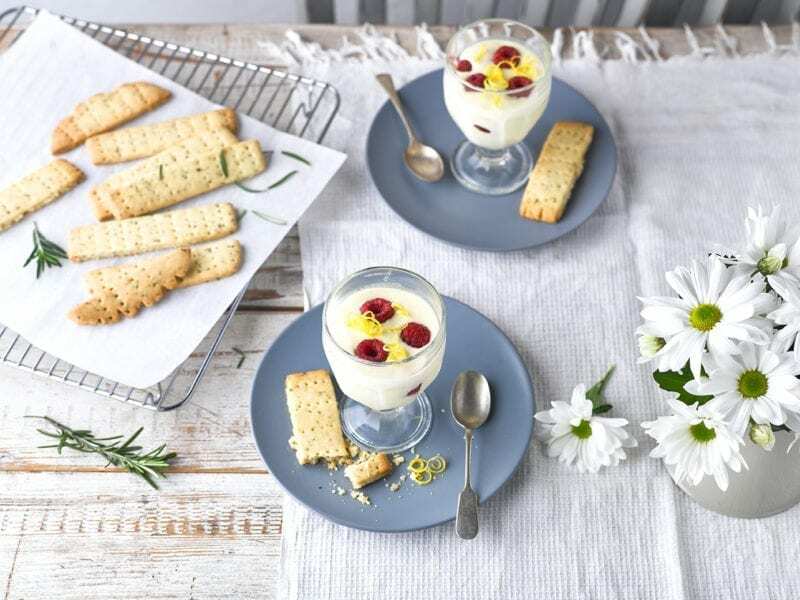 Probably the easiest of the desserts in this list to make, a lemon posset is a British classic that you can whip up with only three ingredients: lemons, cream and sugar. 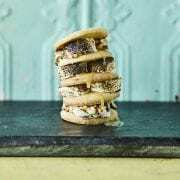 If it’s too easy and you need a little extra challenge, we’ve included a recipe to make homemade rosemary shortbread to go along with your possets. 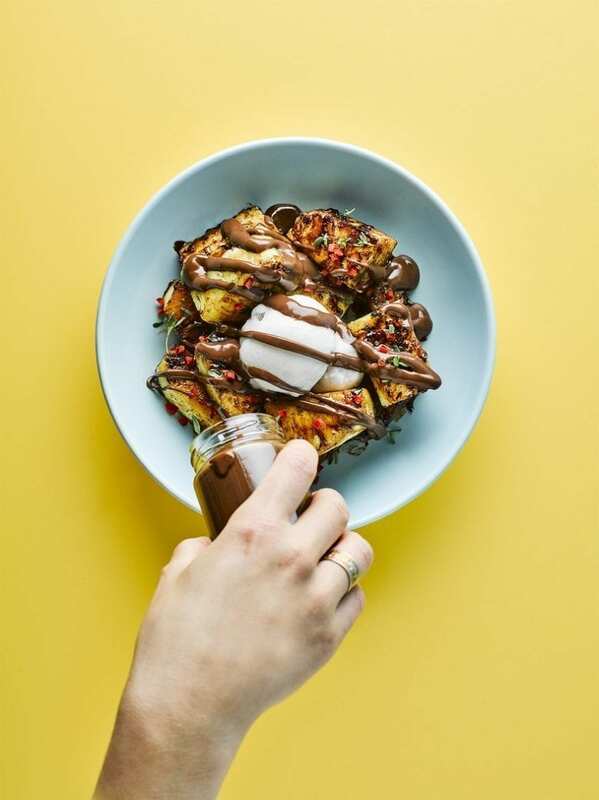 And now for something completely different… this jerk pineapple dish brings an adventurous mix of spice and combines it with a boozy rum chocolate sauce and the sweetness of fresh pineapple. 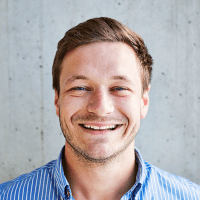 It’s effortless to make and ready in minutes, but exciting enough to get people tasting and talking. 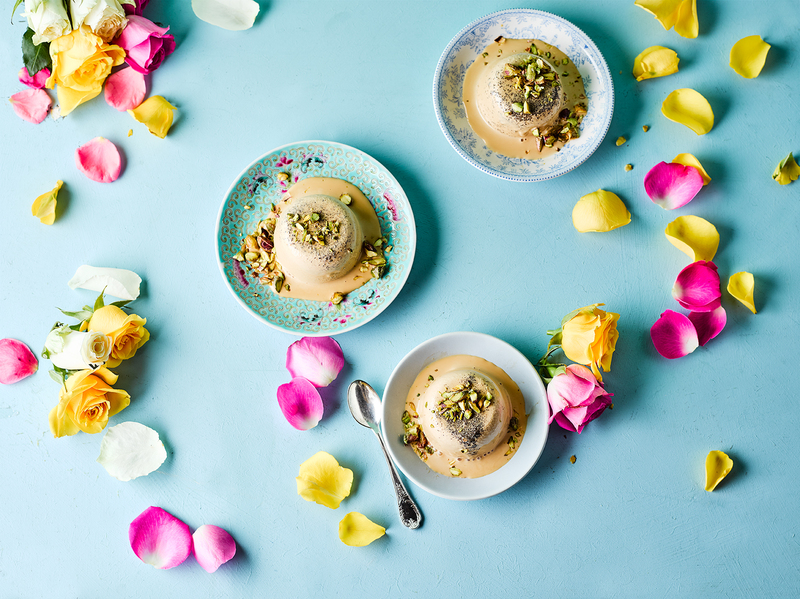 We’ve given kulfi, the delicious ice-cream like (but better) dessert, an English garden feel by using earl grey and rosewater to give it an unforgettable, fresh flavour. 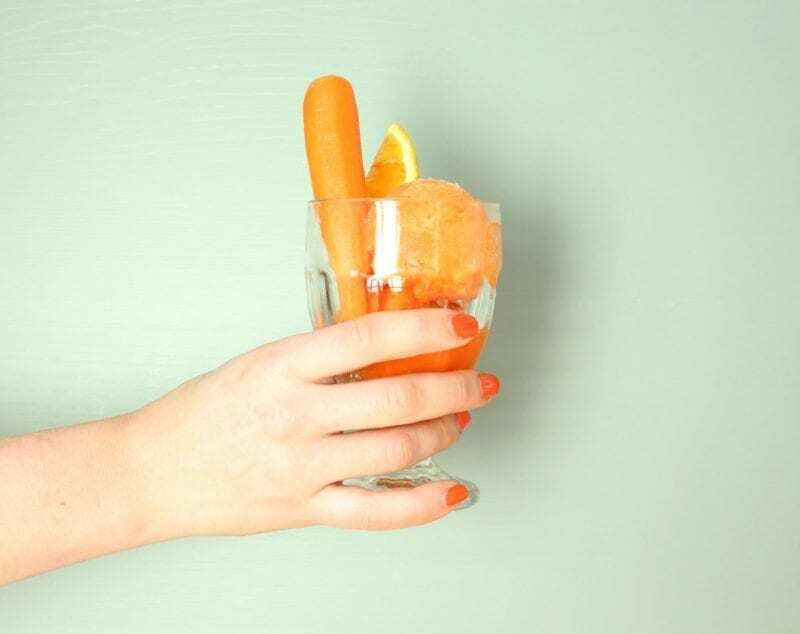 These popsicles are seriously professional looking summer refreshers that you can make at home. Bored of drinking your gin & tonics? Well now you can enjoy them as a frozen treat, while your kids get an alcohol-free watermelon version…they won’t suspect a thing! 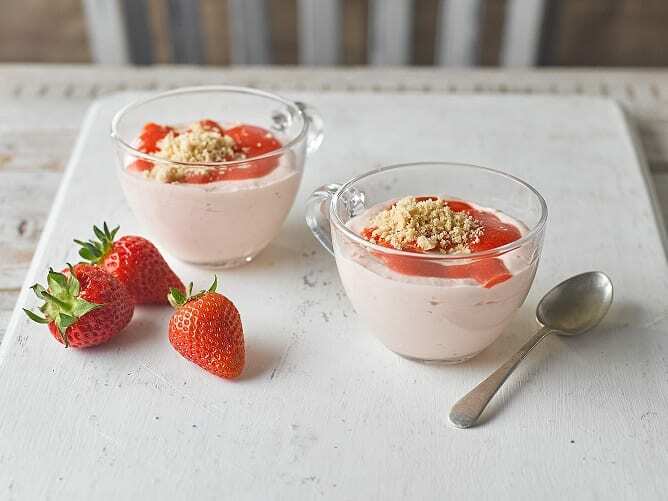 We have a wide range of savoury recipes on our menu to go with these simple summer desserts. Take a look at our menu now and see if anything takes your fancy.